On this week's edition of The Hunt with WTOP national security correspondent J.J. Green, an international relations professor says the U.S. is relatively safe and needs to get out of Afghanistan. WASHINGTON — Where does the U.S. fight against terrorists stand? 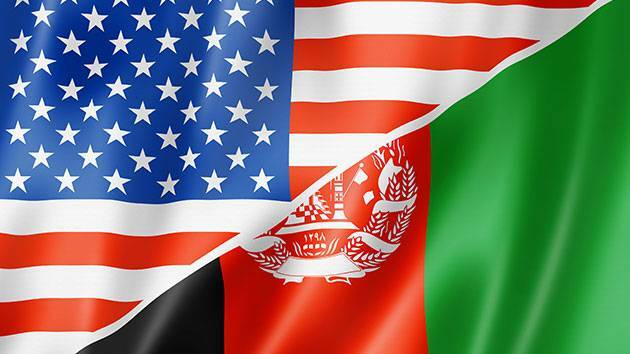 On this week’s edition of The Hunt with WTOP national security correspondent J.J. Green, Dan Chirot, University of Washington professor of international relations, says the U.S. is relatively safe and needs to get out of Afghanistan.